LOS ANGELES, CALIFORNIA, October 17, 2018 - Aligning with World Vegan Day (November 1st), VeganBurg has announced their most-awaited domestic expansion strategy focusing on franchising footprint in California - capitalizing on the golden coast’s love of burgers. VeganBurg will be participating as an exhibitor in this year’s Franchise Expo West, the largest franchise expo in the western United States, which will run from November 1-3, 2018 at the Los Angeles Convention Center. VeganBurg sees potential success and its organic customer growth hits record high with revenues soaring up to 40 per cent within the first two years of operation. The business has exponentially developed over the past 8 years, capitalising on great tasting food and word of mouth. 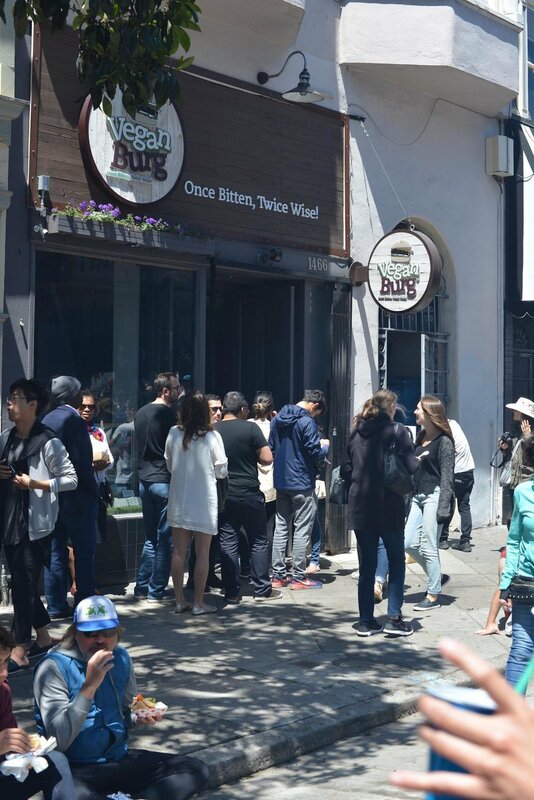 Since its launch in 2010, VeganBurg has grown in Singapore, with a further outlet in San Francisco, California. Alongside this expansion, VeganBurg will continue to grow its American footprint with plans for additional franchises across the United States, Southeast Asia, and around the world. In the West Coast, the trend for sustainable and plant-based options is booming and the average spend per person on eating out is now higher than ever. 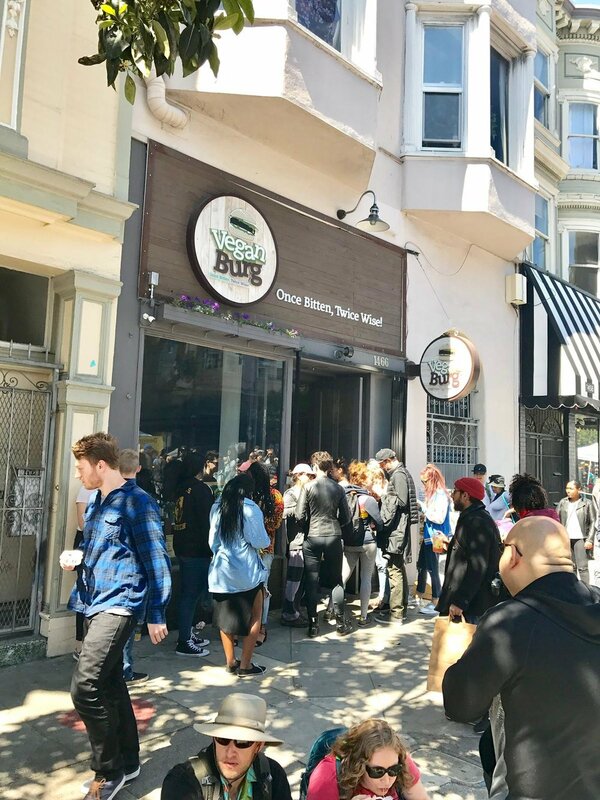 Coupled with a love for great tasting food and all things American, VeganBurg and the franchisees see a great potential for business growth as well as climate change awareness in California. The brand is also setting its sights on further international expansion with an immediate focus in the United States and South East Asia in the years to come.